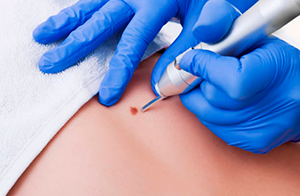 Specialising in Non Surgical Cosmetic Procedures. Dr Sean Holt is a qualified medical doctor, who trained in surgery, ITU and anaesthetics before becoming a NHS GP in 2003. 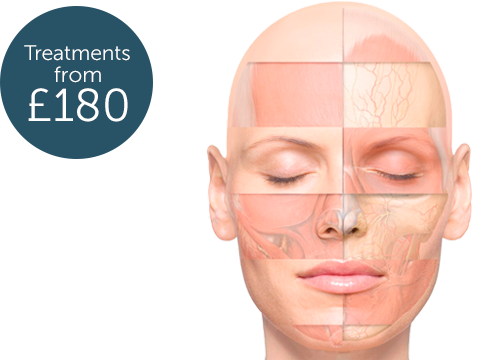 He has all the appropriate training and qualifications and performs all these treatments regularly. 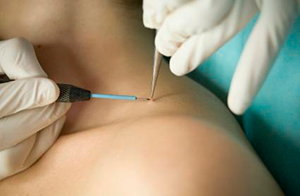 Our whole approach to aesthetic medicine is to provide primarily safe procedures, bespoke to you, designed to subtlety and naturally enhance or improve your features. 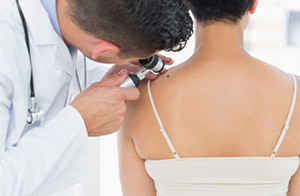 All our skin tag removal surgery is carried out by Dr Sean Holt, who has been safely performing these procedures for many years within the NHS. 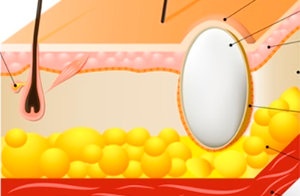 Our sebaceous cyst removal is carried out by Dr Sean Holt, who has been safely performing these procedures for many years. 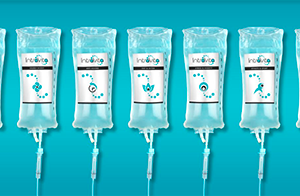 With our IV drips you can now experience the benefits and improved well-being provided by IV nutrition.